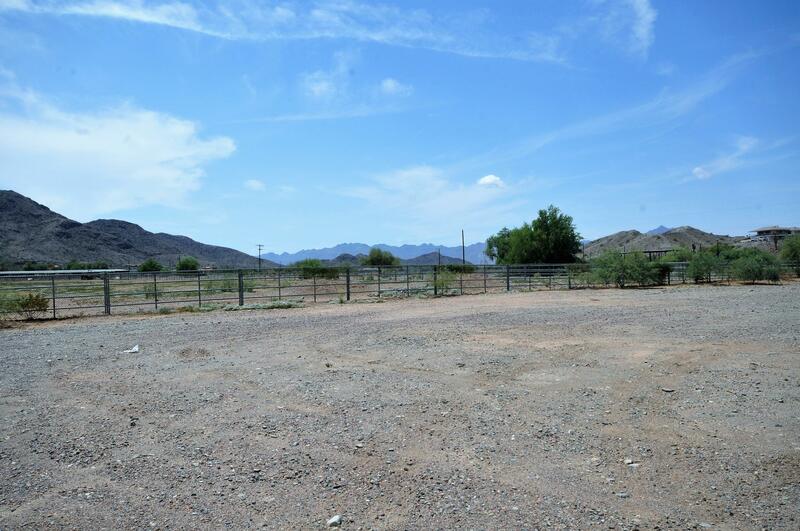  This is a fabulous acre on a newly paved road which has gorgeous South Mountain views and is on a dead end street. 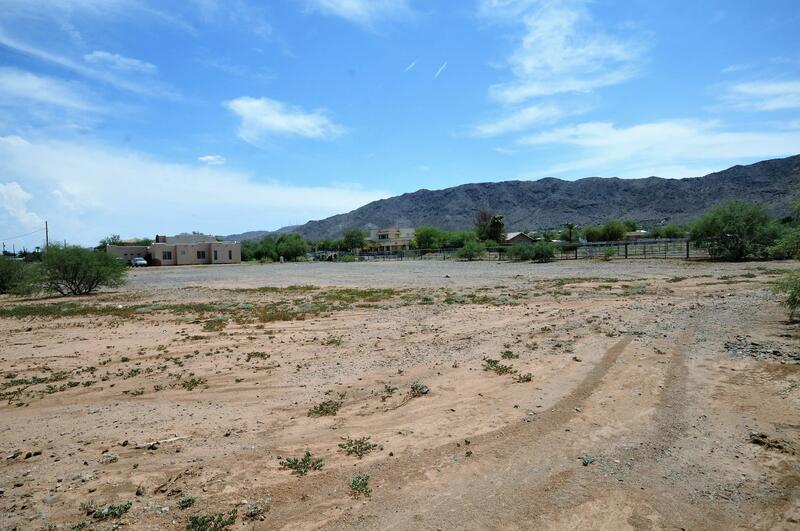 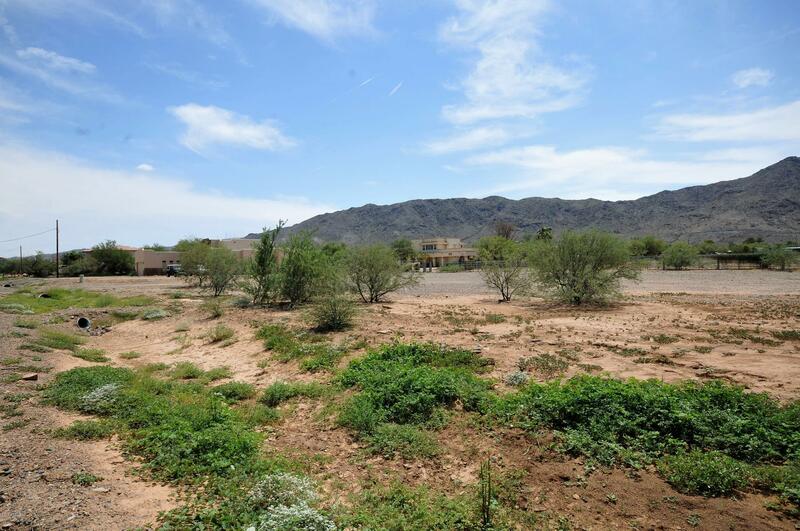 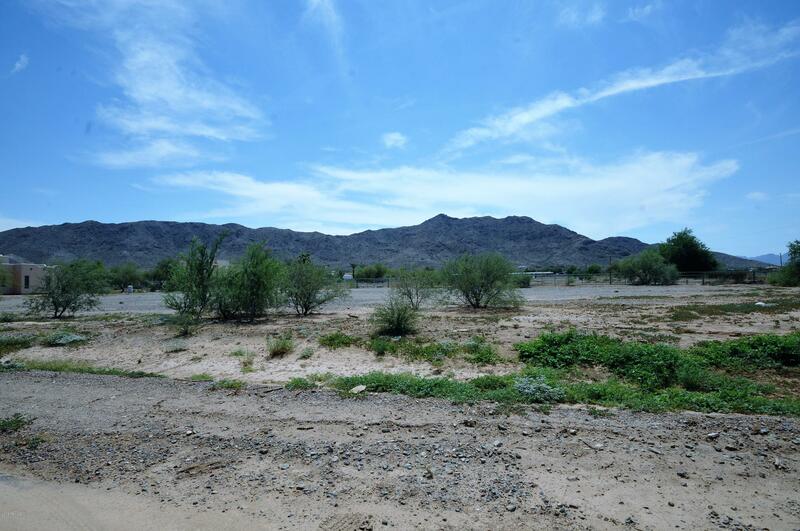 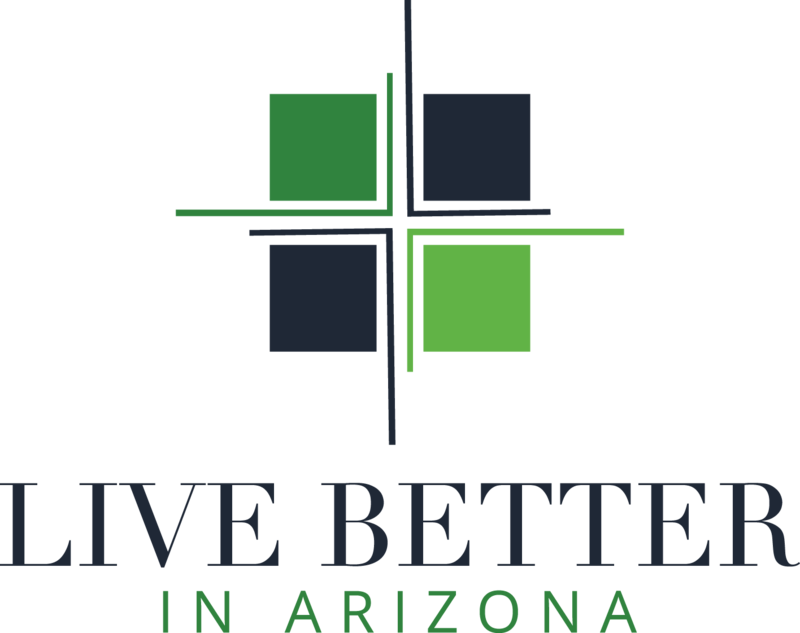 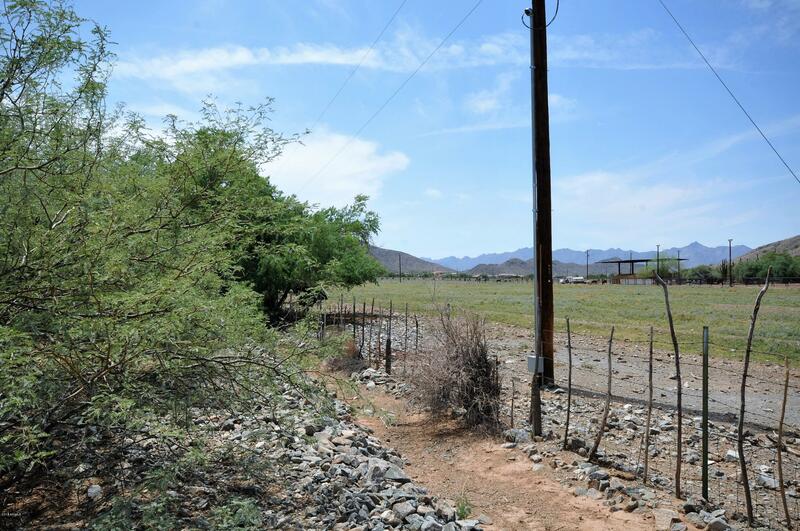 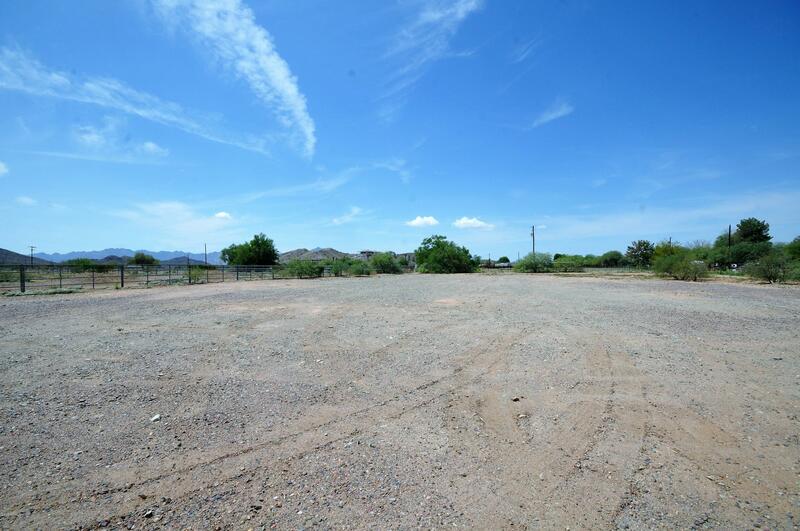 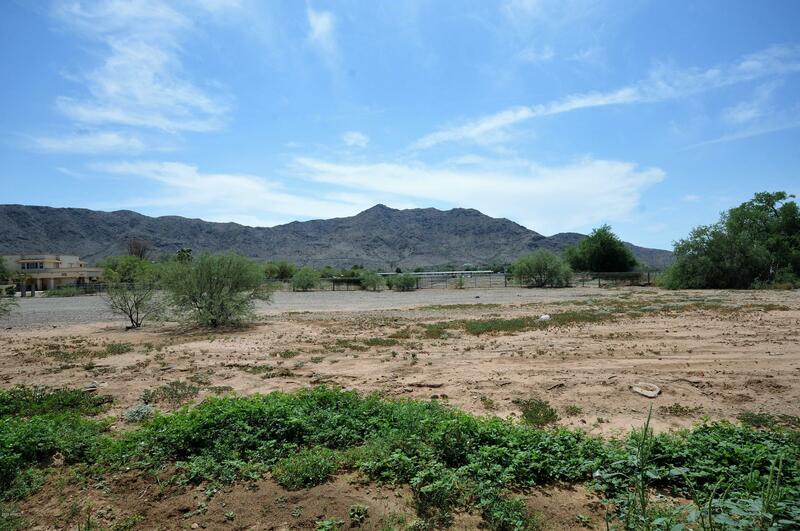 Land is being gobbled up in Laveen and most do not have easy access as this parcel does. 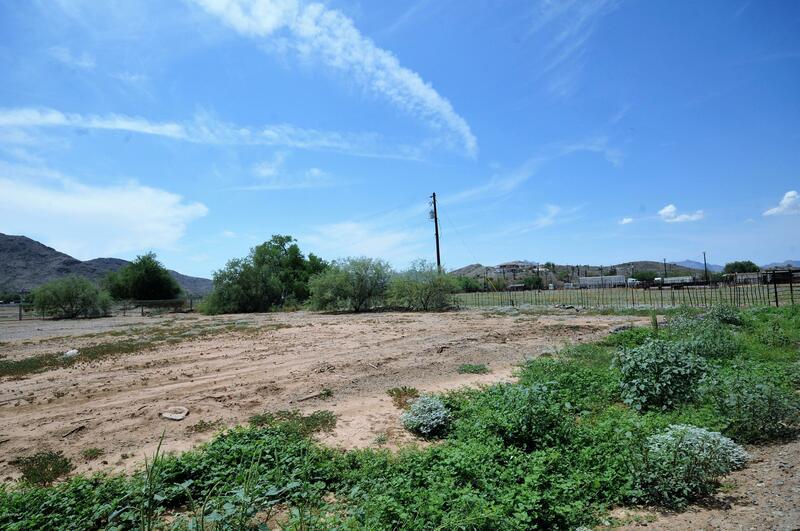 The 202 is going to be complete quickly which affords this location easy access to all points of the Valley. 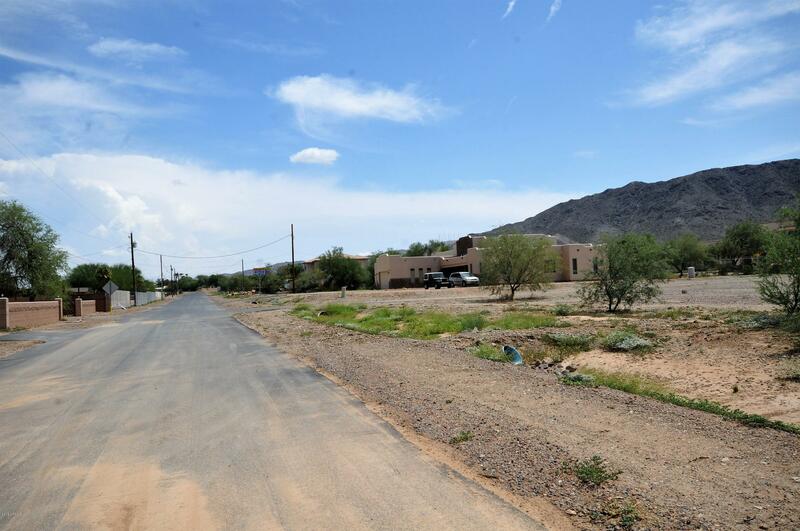 Buyer is responsible for verifying all facts and figures during inspection period.